Come and listen to a vibrant and joyful interpretation of jazz music from the 1920's and ‘30s, complete with tear jerking ballads, foot-stomping swingers and hip-swaying beguines. 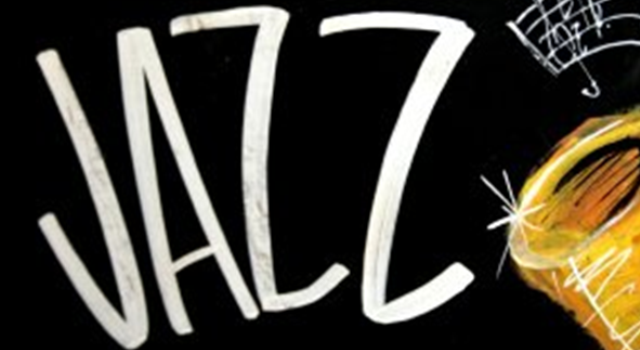 The Old Hat Jazz Band gives a contemporary twist to early jazz traditions, playing swinging favourites from the 1920's and 30's all in the spirit of the day: with characterful musicianship, youthful vitality and brimming with enthusiasm. Crafting, wonderful music from tunes which have stood the test of time, and odd rarities, plus contemporary originals inspired by Jelly Roll Morton, King Oliver, Duke Ellington and Billie Holiday and reflecting the jazz of New Orleans, Chicago and New York. Full of life, energy they offer a reminder of just how entertaining this music can be. Drummer Elizabeth Exell formed the Old Hat Jazz Band in 2012 while she was a student at Trinity Laban Conservatoire of Music and Dance. At first the band concentrated on interpreting tunes from the '20s and '30s: members started to write original tunes in mid-2014, evoking the early decades of jazz with what it calls "contemporary hot jazz."